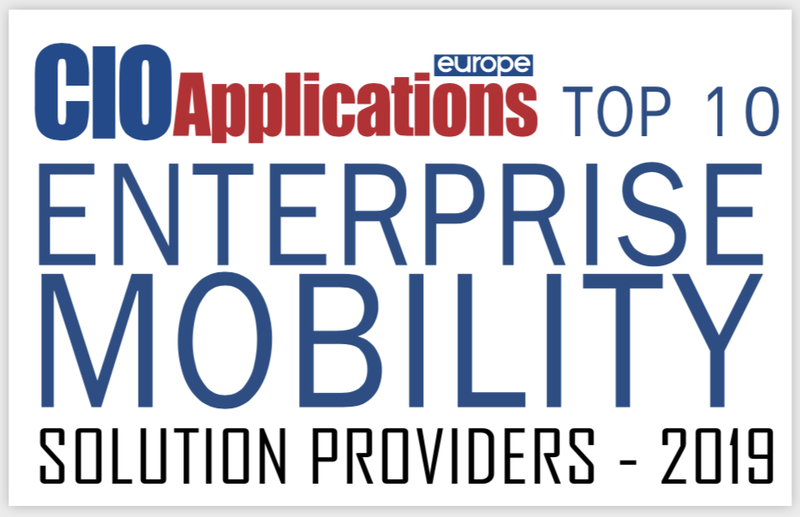 Tango Networks has been named to the list of Top 10 Enterprise Mobility Solution Providers by CIO Applications Europe. 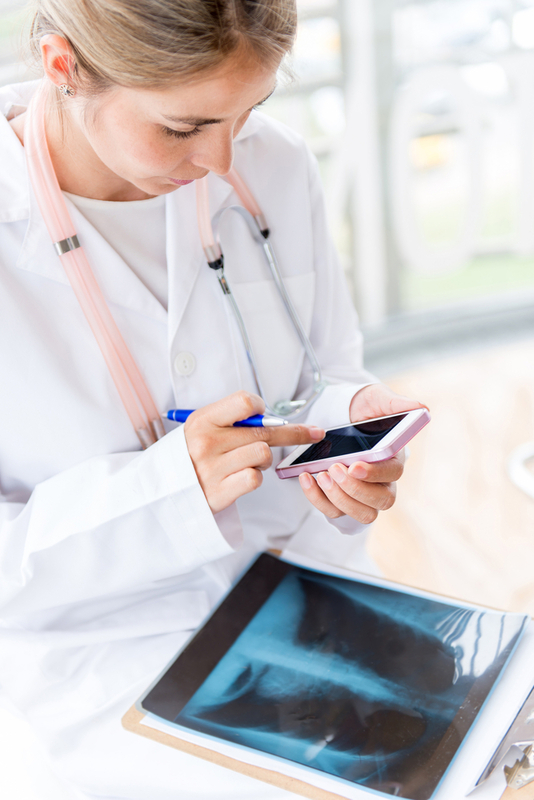 Citing the company's communications convergence and mobility solutions for enterprises, the magazine's editorial board singled out our technology for empowering enterprises to "fully enable their mobile workforces for greater productivity with rich, compliant communications." We’ve been talking about Call Recording and MiFID II for what seems like ages. No matter how bogged down you are by discussions on that, and the looming GDPR legislation, there’s no getting away from it MiFID II arrives on 3rd January 2018.